Morrisons and Boots appear to have avoided the uproar facing Asda over their Christmas ad campaigns, as complaints about their ads trickle in. The Advertising Standards Authority (ASA) has yet to decide whether it will launch investigations into Morrisons and Boots, which have received complaints for sexism and cruelty to animals, respectively. Morrisons has now received five complaints about its ad, while Boots has received 15 complaints after airing on TV last weekend (10 and 11 November). By contrast, Asda had received more than 150 complaints a week after first airing its Christmas campaign, which was accused of being sexist by both women and pressure group Fathers 4 Justice. Andy Clarke, Asda chief executive, has come out in support of the Saatchi & Saatchi-created campaign by labelling it "a great ad". 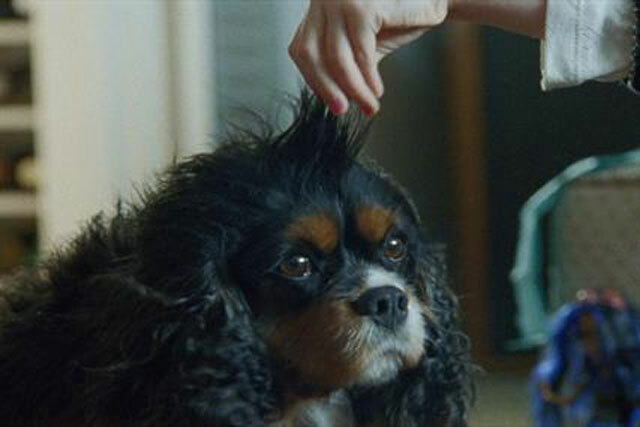 Boots’ campaign, created by Mother, is receiving flak from dog lovers over a scene that shows a little girl styling her dog’s hair with a hairdryer. Boots is not the first brand to fall victim to complaints about the use of a dog in a Christmas ad. In 2010, John Lewis received 316 complaints about a dog outside in its kennel on a windy and snowy Christmas day, but the retailer managed to escape an investigation by the ASA.